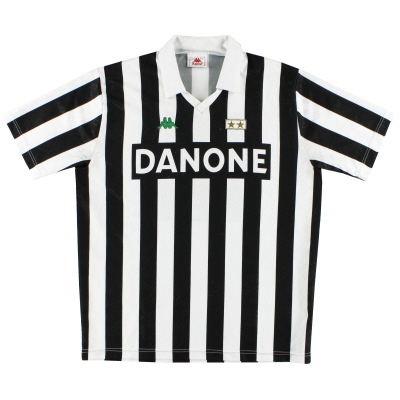 Although originally founded in 1897 Juventus didn't actually adopt the famous black and white stripes for which they are known until 1903. 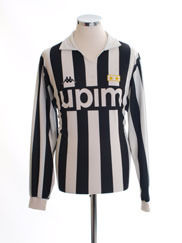 Prior to then pink shirts and black shorts were the order of the day with the stripes arriving thanks to a donation by a friend of Juve's English player John Savage who happened to support Notts County - hence the black and white stripes (although unlike Notts County, Juventus' shirts are paired with white shorts and socks). 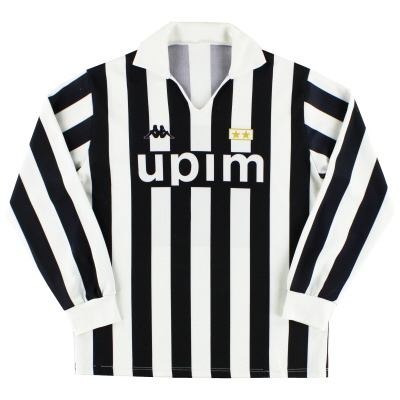 Juventus considered their new black and white striped kit to be strong, powerful and aggressive which, compared to their original pink kit, it undoubtedly was! 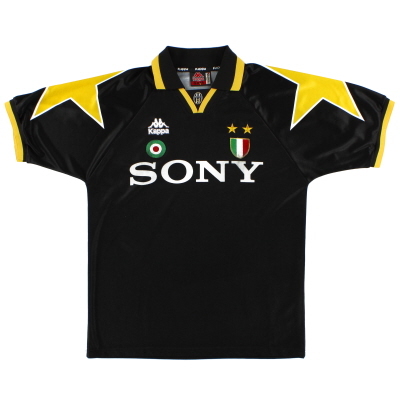 Pink never left the Juventus palette totally though and the colour has been resurrected numerous times as an away kit for the club. 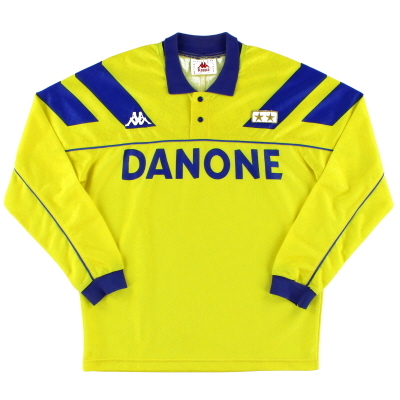 Yellow and blue change strips have also been popular. 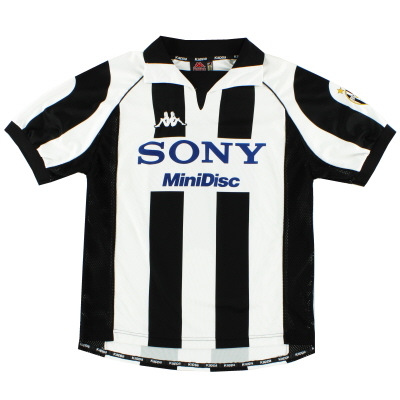 The current Juve kit is supplied by Nike who have been with the side since 2003. 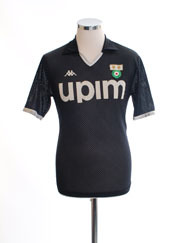 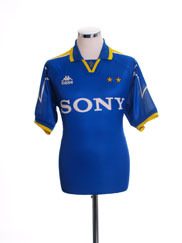 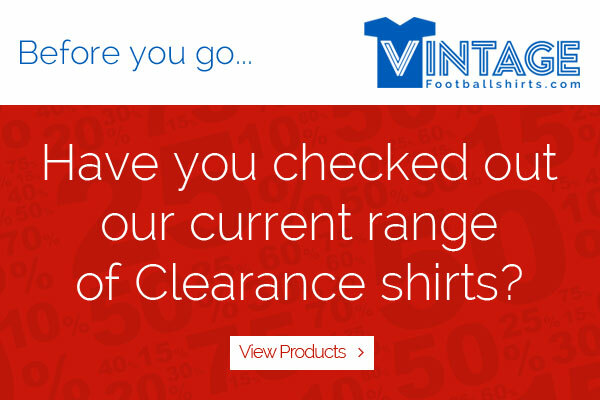 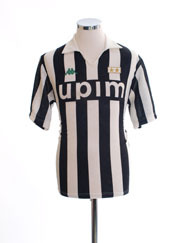 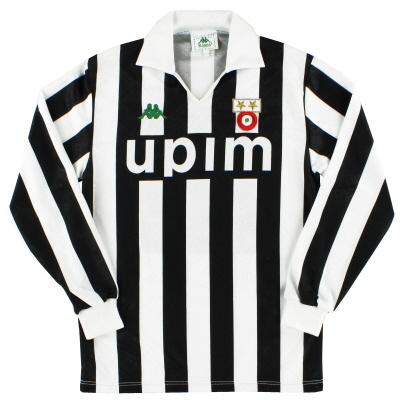 Prior to that date Lotto manufactured their kit with Kappa providing the stripes from 1979 to 2003 in one of the longest running sports kit supply partnerships in Italian football. 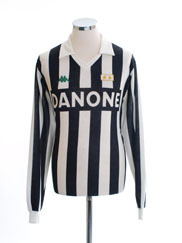 The club's first sponsor was Ariston in 1979. 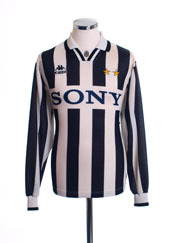 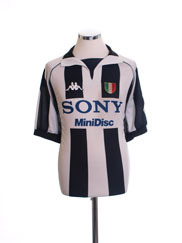 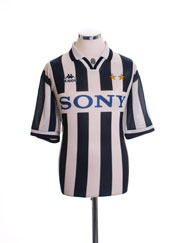 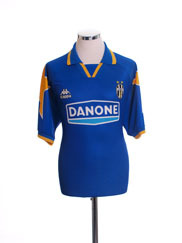 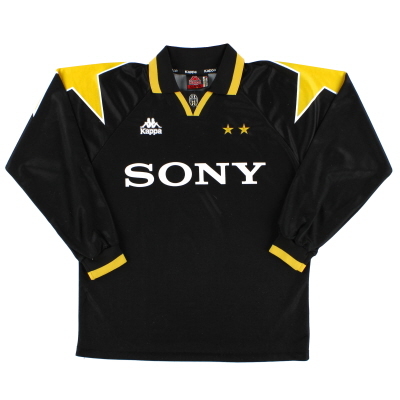 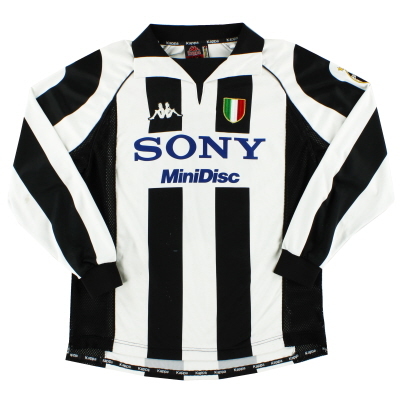 Since then many firms have promoted their brand on the Juventus shirt including Danone, Sony and Fastweb. 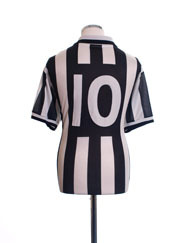 For the 10-11 season recently Betclic are sponsoring the home jersey with Balocco the away.